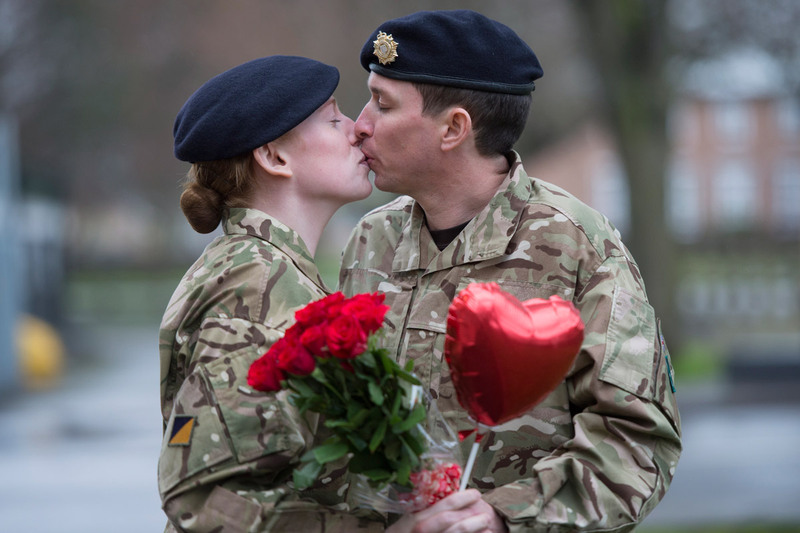 LANCASHIRE couple Jeff Tosh and Sarah Edgar will be swapping flowers and chocolates for rations and rifles this Valentine’s Day. The couple who are both members of 381 Supply Squadron, 159 Support Regiment, based in Lancashire, are this week preparing for deployment to Afghanistan. Private Tosh and Private Edgar are two of four soldiers from their squadron who will deploy. They are currently based at the Reinforcements Training and Mobilisation Centre (RTMC) in Chilwell, Nottingham where they are undergoing medical and dental checks, completing their pay documentation and collecting their kit. Whilst at the RTMC they will also complete a training package that will include skill-at-arms training and first aid. On leaving RTMC, the soldiers will join Germany-based 1 LSR for further training prior to deployment.